It is well known that secular trends in cancer mortality by site in various countries reflect chronological changes in socio-environmental backgrounds and in lifestyle habits. Age adjusted death rates of stomach cancer have been decreasing for the last four decades in most countries and marked differences in the mortality between countries seem to largely depend on the year starting decline in the death rates. The earlier the year started to decline, the lower the mortality at present. 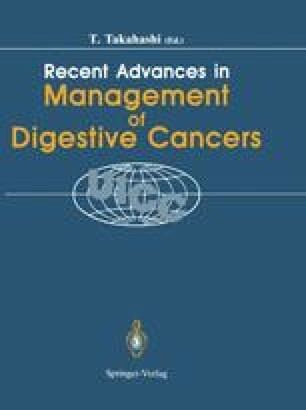 The peak rate of stomach cancer mortality was different from country to country, which seemed to closely be related to lifestyle habits in the young and changes in socio-medical conditions including economical growth, migration, war and disasters, etc.